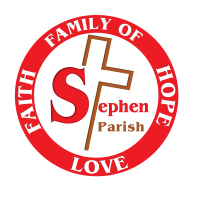 Our mission is to provide quality medical information to the parishioners of St. Stephen Church in conjunction with prayerful direction from the Holy Spirit - a unique role which includes health educator (promoting wellness through health fairs and/or presentations on relevant medical issues), health counselor, and liaison to community resources and support to other ministries. 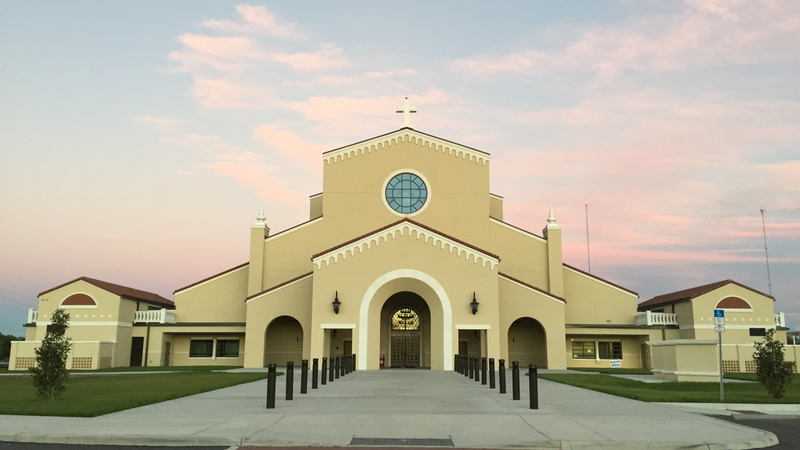 Please contact the parish office for any medical question, prayer, referral you might need, or for additional information. Contact us for any questions you might have, or about joining us in service.